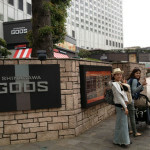 When I first heard about Goos (pronounced in Japanese as “Goose”) I thought what a funny name for a building! 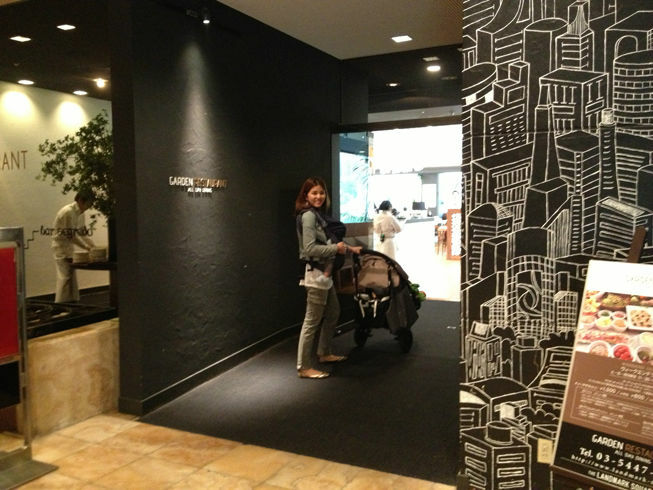 My friends Miho and Satoko raved about it and how baby-friendly the restaurant is, and so conveniently located near Shinagawa Station. 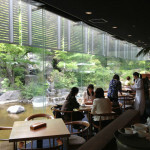 So as soon as we had the chance, we all went out for lunch there at the Garden Restaurant. 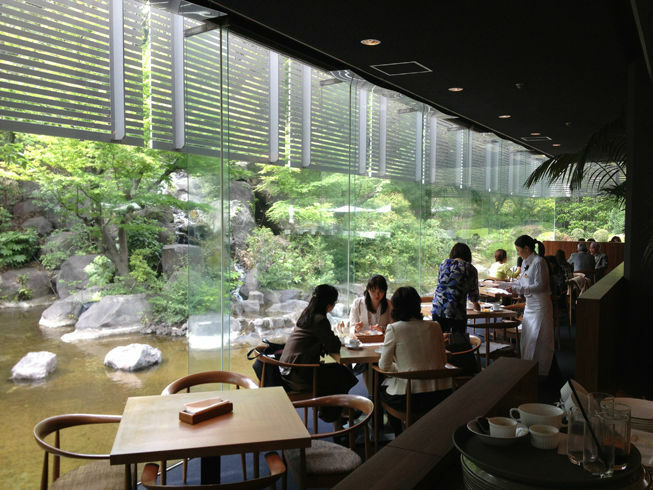 It is true – the restaurant is amazing! 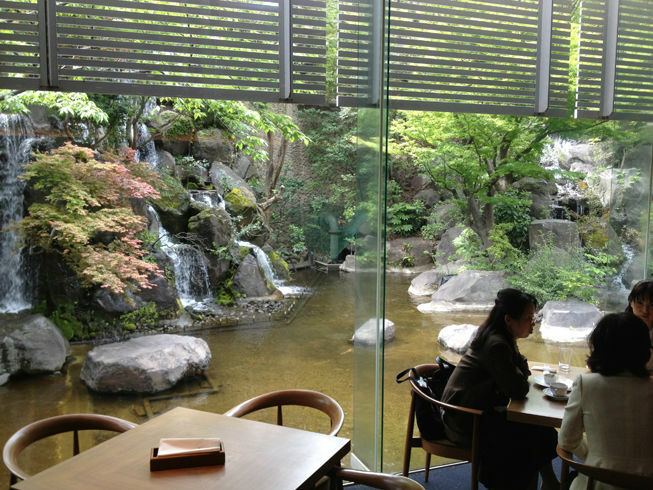 The restaurant has super friendly staff, it is open and bright, cosy seating by the windows overlooking the green garden and waterfalls, and delicious all-you-can-eat buffet. 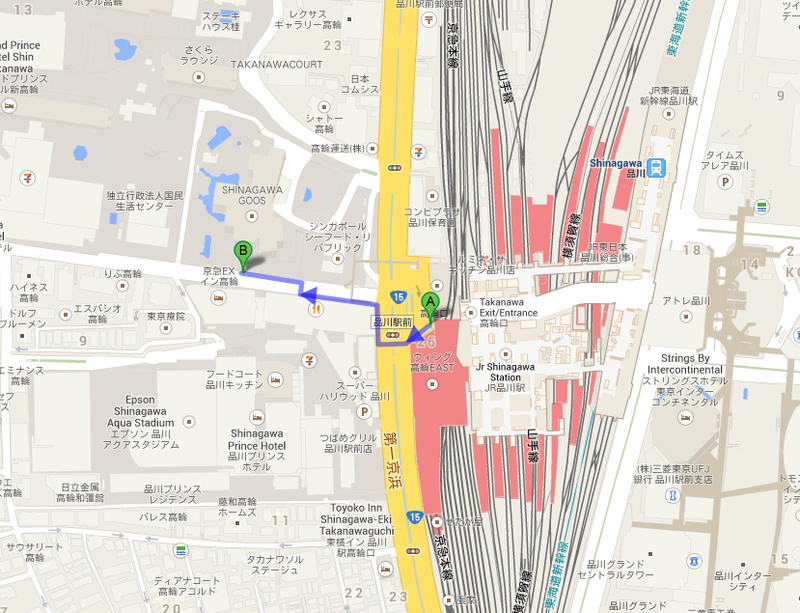 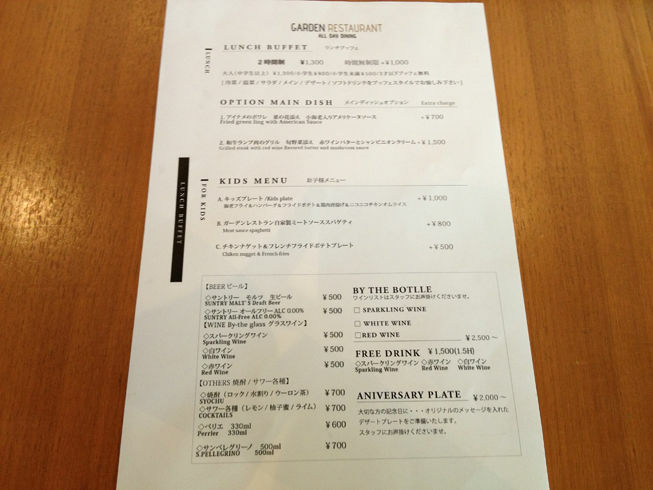 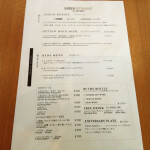 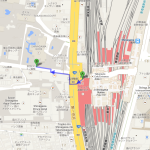 (The buffet is very cheap by the way at 1,300yen per person for 2 hours – see menu here). 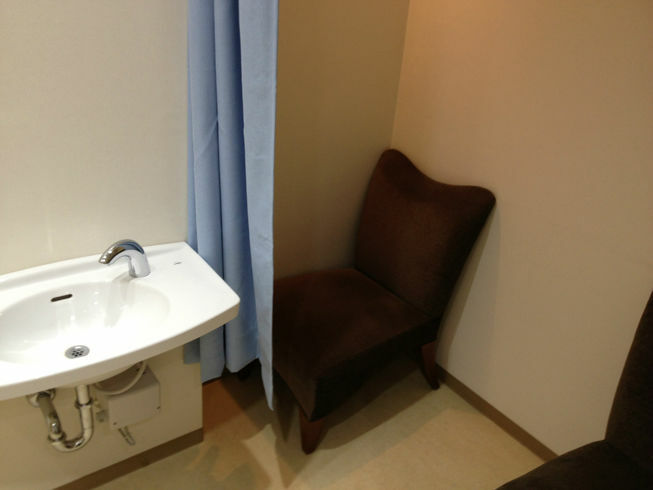 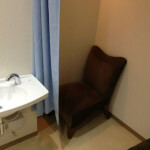 There are also baby rooms and private nursing rooms on the 2nd floor. 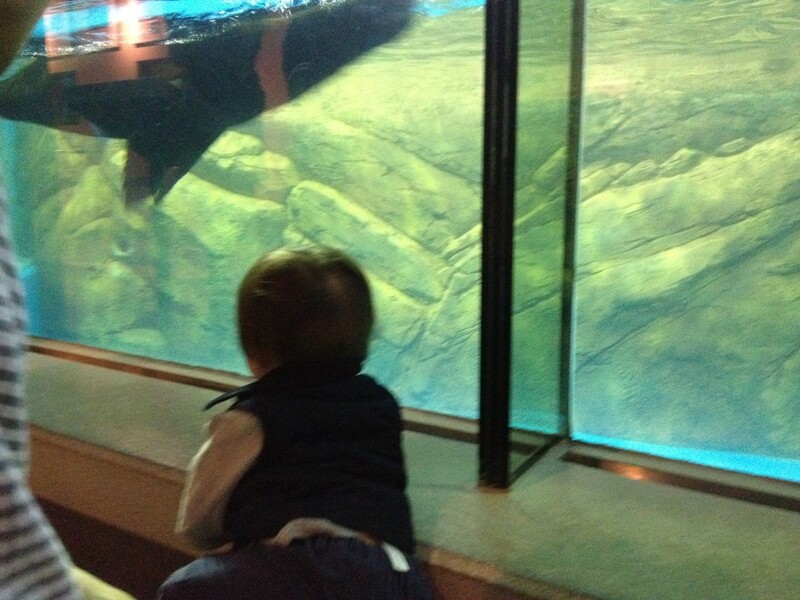 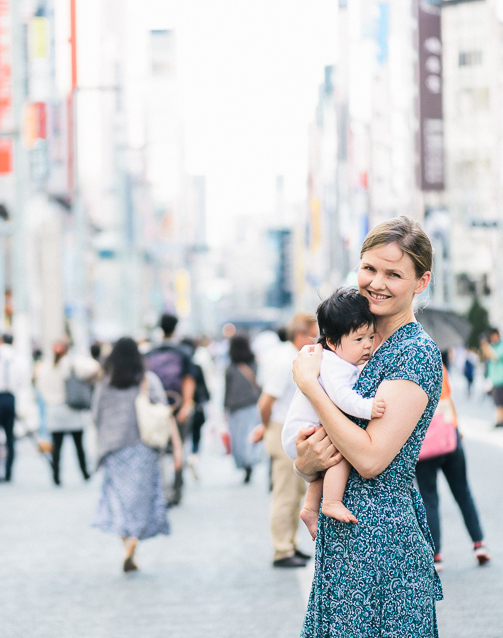 Everything mums and babies could wish for! 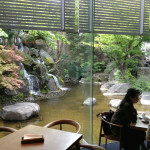 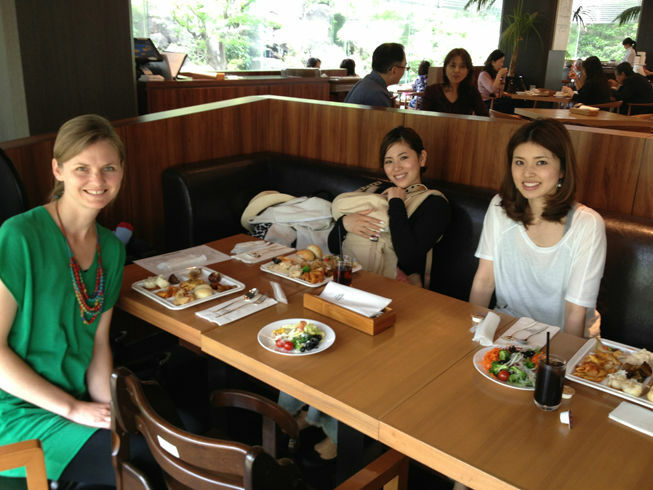 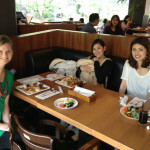 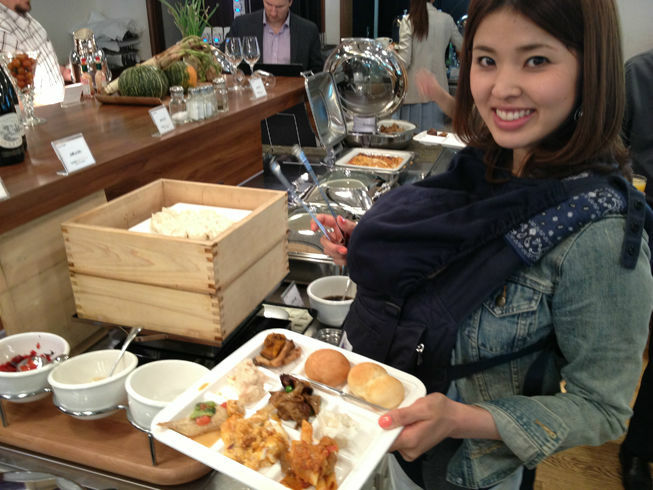 For more baby-friendly cafes and restaurants in Tokyo and Kyoto, make sure you buy my Guide! 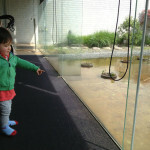 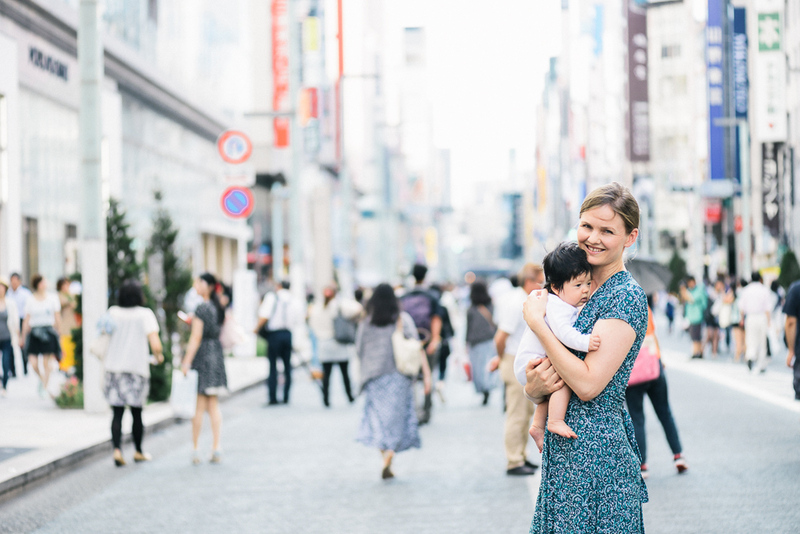 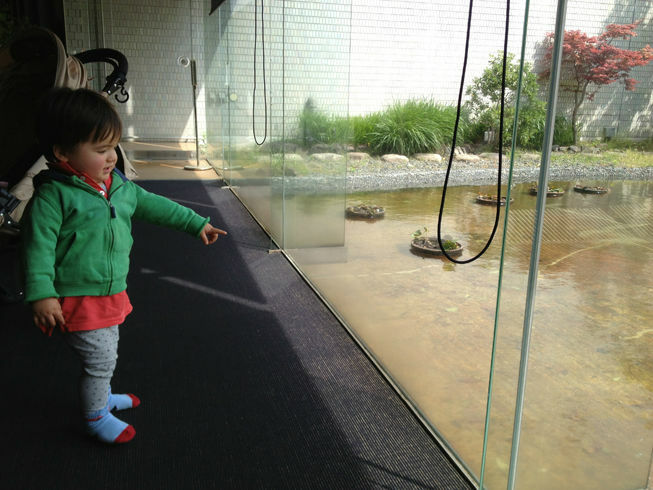 Nonki Yoga – baby-friendly yoga in Tokyo!